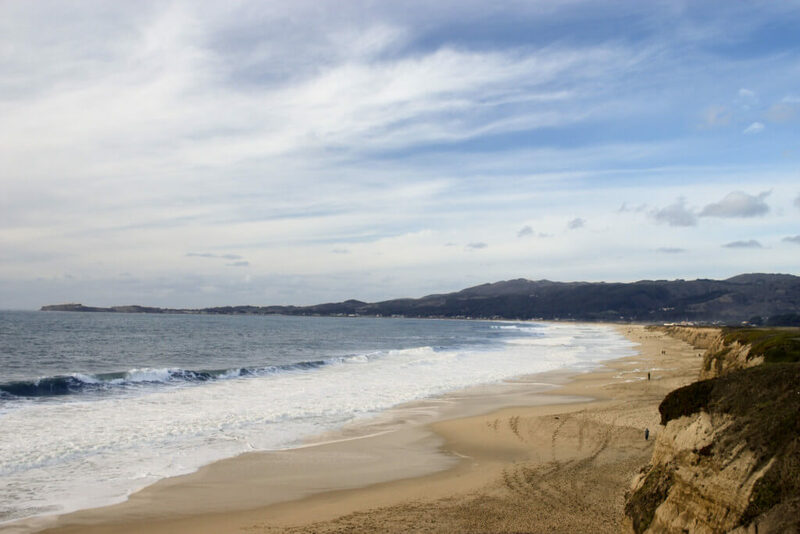 San Francisco has everything an out of town visitor could possibly want—a city, the beach, mountains nearby and activities for every personality. Now that you’ve made it to the Golden Gate city, how will you spend your time? Start humming the Full House theme song. 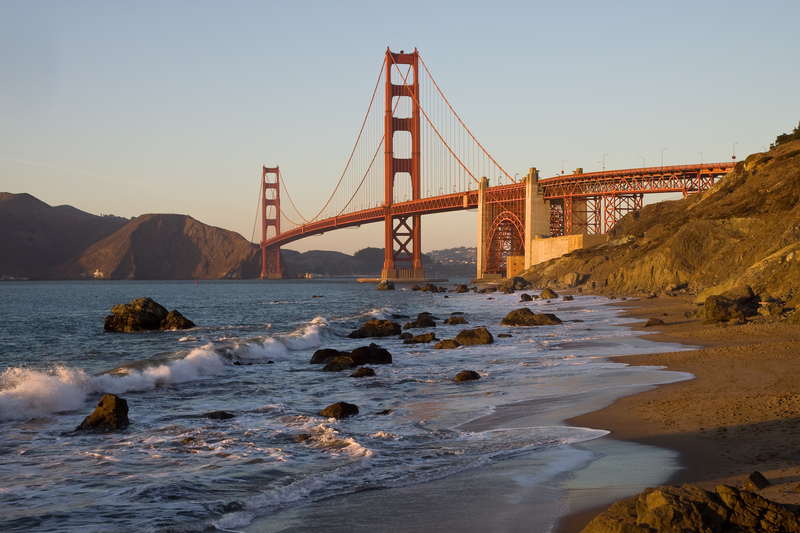 Check out this list of 24 things to do in San Francisco. 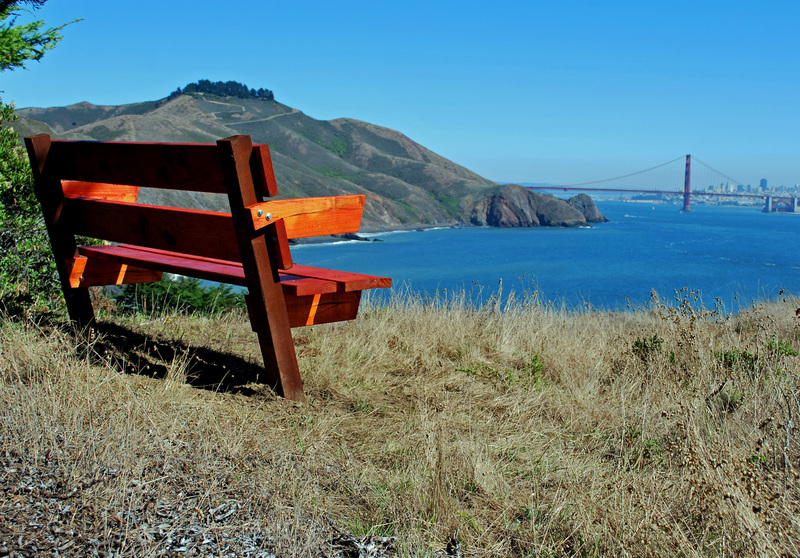 Take a stroll down the Bay’s rocky shoreline and pop a squat to watch the sunrise at one of San Francisco’s most scenic parks, Land’s End. With views of the Golden Gate Bridge and where the Bay meets the horizon, Land’s End is pretty hard to beat when it comes to an early morning view. Because what’s a morning without some Joe? 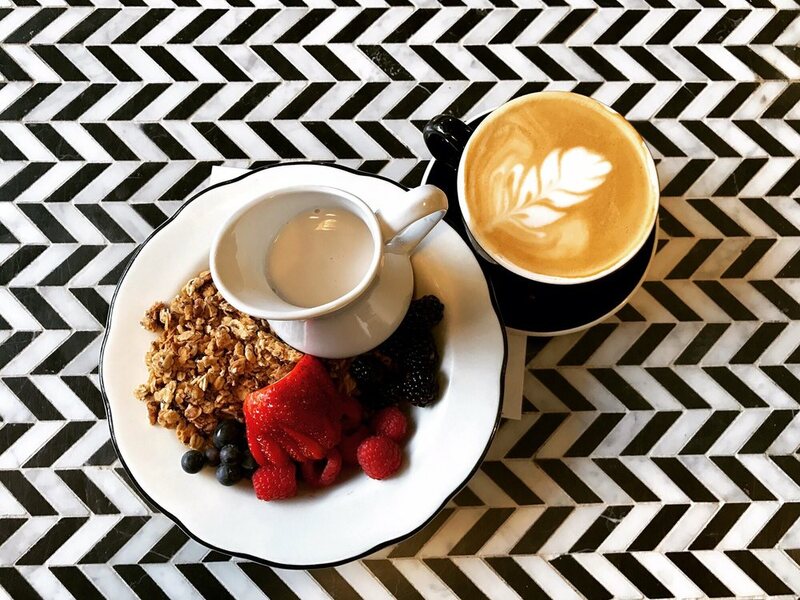 With a wide variety of coffees, teas and of course, juices, Jane on Filmore is the perfect place to stop in early a.m. “Jane on Filmore is a local favorite with adorable charm and great vibes,” said Georgetown University sophomore Denna Nazem. “With a menu filled with healthy options that are unbelievably delicious, Jane is bound to give you a memorable taste of San Francisco!” Try one of Jane’s custom herbal tisane tea blends. “Detox, Not Botox” or even “Hangover Helper” are both great choices. Kickstart your endorphins for the day with a quick run around Golden Gate Park. Topping NYC’s Central Park in size, Golden Gate hosts many a morning jogger with ample space to avoid boredom while suffering through exercise at such an hour. 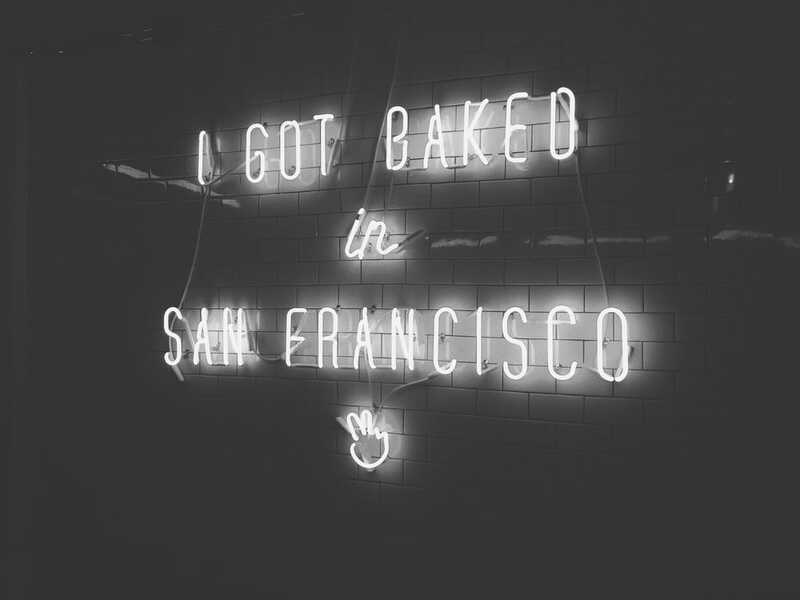 Famous for its neon-light sign that reads “I Got Baked in San Francisco,” Mr Holmes bakehouse is a great place to stop in for a bite— of croissants and donuts, of course. While you won’t actually get baked here in the sense that most Californians would understand, this retro bakery is a fan-favorite for many San Franciscans. You’ve already seen it a million times in pictures, so why not check visiting the Golden Gate Bridge in person off your bucket list? If you’re already tired of trekking around the city and don’t feel like walking the 1.07 miles across (and likely back the other way), renting bikes may prove more appealing. The bridge has plenty of room for bikes, but just watch out for the occasional straggling tourist that will ruin your vacay with a little accident. Pics or it didn’t happen, right? After conquering Golden Gate, hike (or let’s be honest, drive) up to the Marin Headlands and see one of the city’s best views of the Bridge. 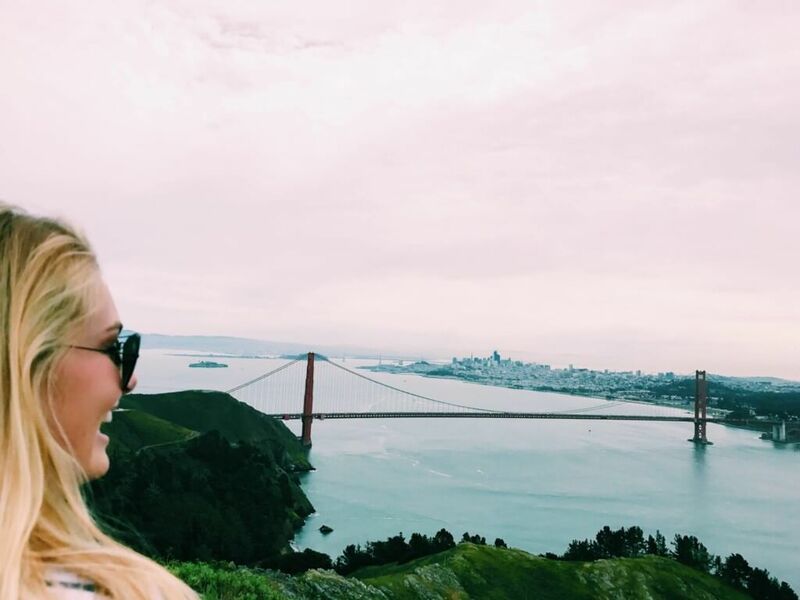 “The Marin Headlands offer one of the best views of San Francisco,” University of Southern California sophomore Esmee Morris said. “All at once you can see the Golden Gate Bridge, the Financial District, and sailboats on the bay.” Not only are the Headlands a beautiful spot to kick back and take the city in, but a great photo op for those concerned with their Instagram aesthetic. #traveltuesday, anyone? Good shopping = a good trip. It’s the one thing that can make or break a day of traveling, but Union Square doesn’t disappoint. While you’ve been getting all the picturesque views your heart (or VSCO) could desire, Union Square is a must for lovers of all things retail. 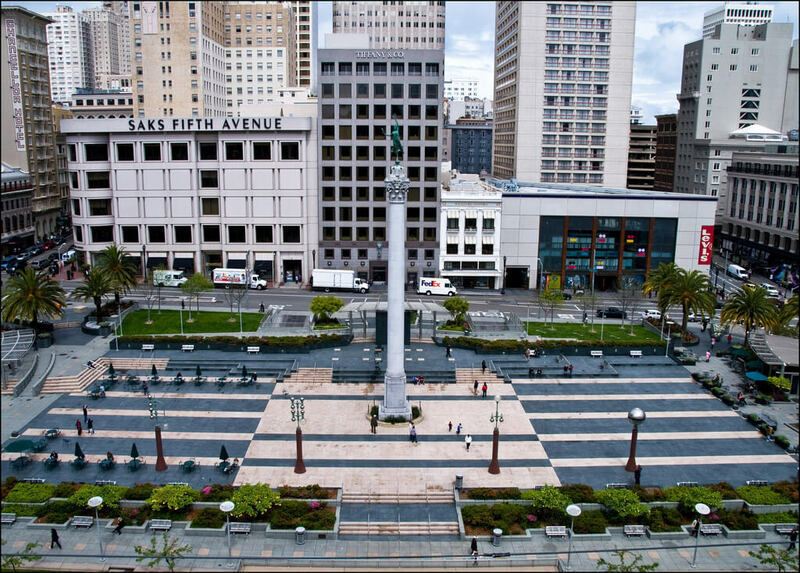 “Union Square is absolutely amazing during the holiday season especially,” San Francisco native Leslie Akin said. “There’s free hot cider at Williams and Sonoma, ice skating and petting adorable adoptable puppies at Macy’s.” Hit up Anthropologie or Banana Republic, because who knows, maybe they’re bound to be further ahead of the trends than your store at home. You’re in California, so it’s time to eat like it too. 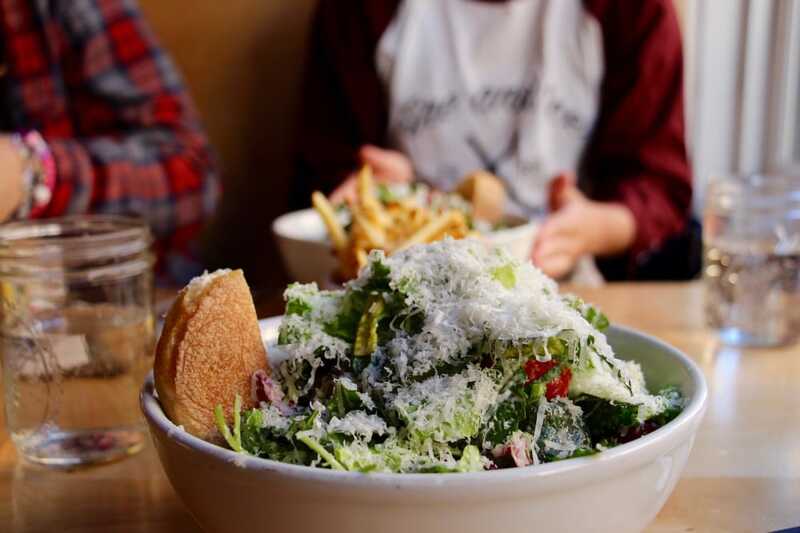 Get your greens in for the day at Blue Barn, a popular lunch spot for local SF health nuts dedicated to sustainable and organic. Eat your weight in quinoa so you’ll be good on your dose of the tasteless grain for the rest of the year. From the Redwood Forest, to the Gulf Stream waters—never mind, just the Redwoods. 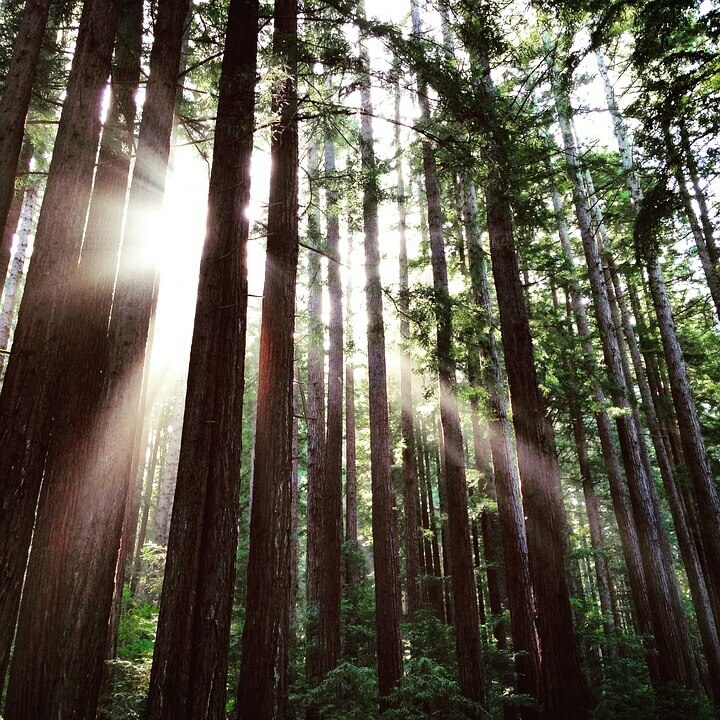 Get out of the city for a sec and head to the Redwoods to immerse yourself in nature and recall just how small you really are. “I’ve always wanted to go to the Redwoods, and when I finally did, it was awesome,” University of Georiga sophomore Kara Marbuger said. “It’s crazy how old and huge the trees are, and they really make you feel so small.” Hug a Redwood tree for good measure; the Earth needs that right now. With flavors made daily using organic and local ingredients, Birite will be pretty hard to pass up (if you’re anything like San Fran natives, that is). I mean, come on, organic ice cream that actually tastes good? Only in San Francisco. While the flavors available change every day, try chocolate chip cookie, a favorite of many Birite fans. Hope you brought those old Grateful Dead t-shirts with you. Visit the famous spot for some thrift shopping and dive deep into true hipsterity. 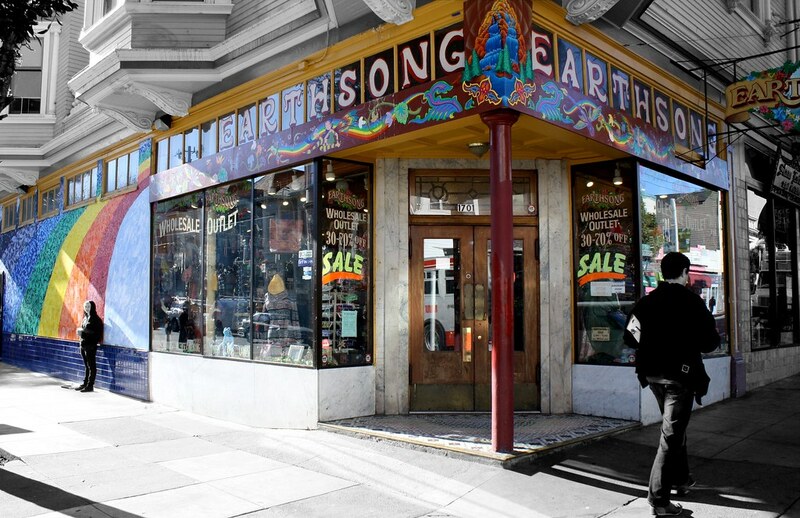 To really dive into the atmosphere of Haight, try Held Over, Wasteland or Ambiance. Did someone say food? 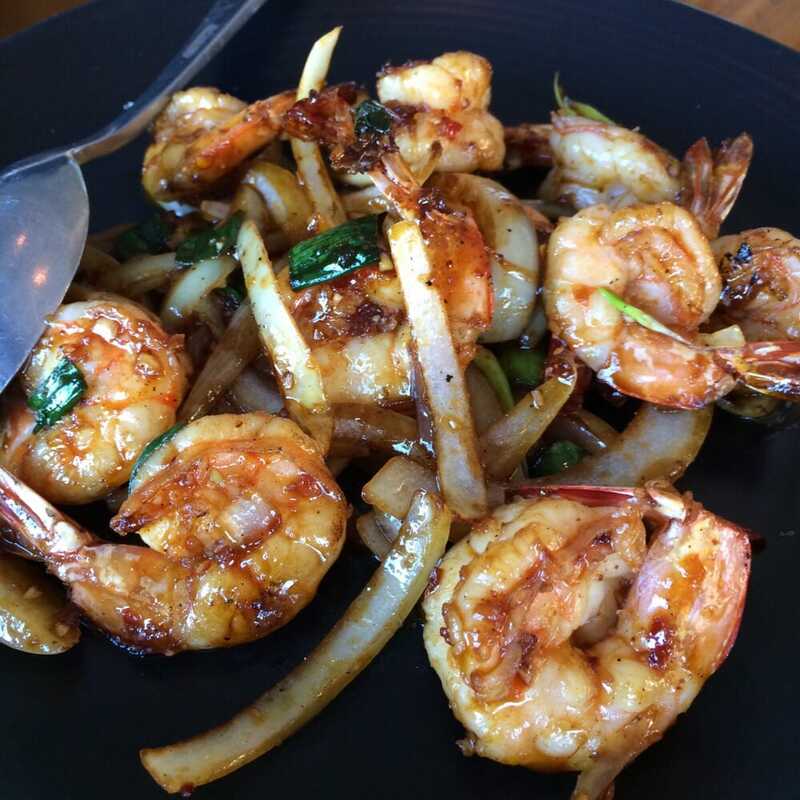 Eat up at Slanted Door, an upscale, modern Vietnamese restaurant in the city. Enjoy five star, gourmet food while sitting right on the water at the end of San Francico’s financial district with a view of the Bay Bridge. Sounds picturesque, no? Ah, sports! 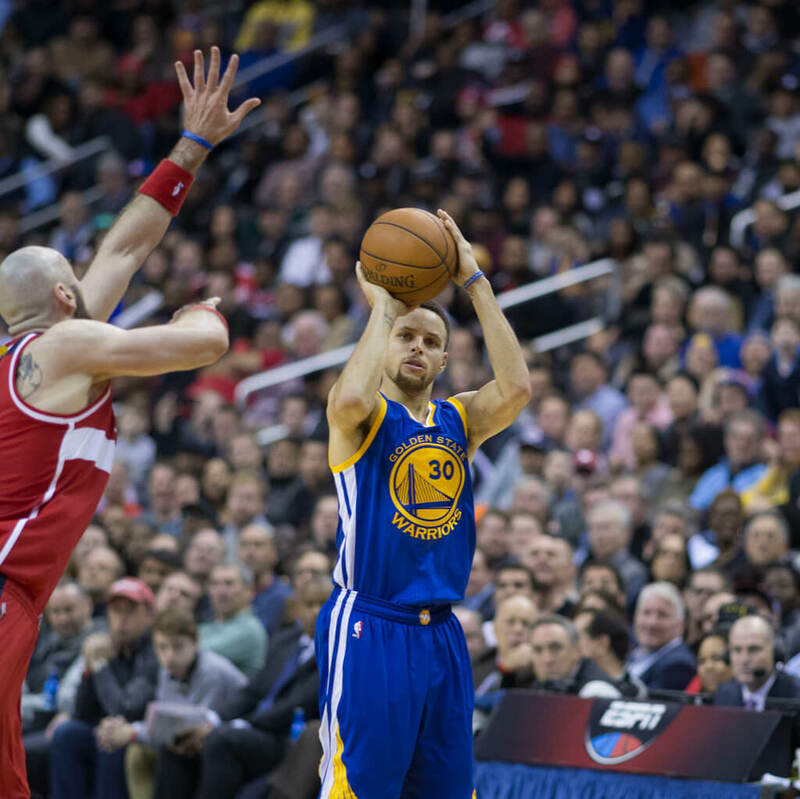 Who could go to San Francisco without making it to see Steph Curry drain three’s all night? “The most exciting game I ever saw at Oracle was when Klay Thompson scored 37 points in one quarter, setting a record and electrifying the crowd in the process,” Dartmouth College senior Jack Heneghan said. This city really has everything. Take the BART over and walk the lantern-lit streets of San Francisco’s Chinatown in the evening. “One of the coolest things to do in Chinatown is going to see fortune cookies being made,” Morris said. Check out Fisherman’s Wharf and Ghiradelli Square all at once. 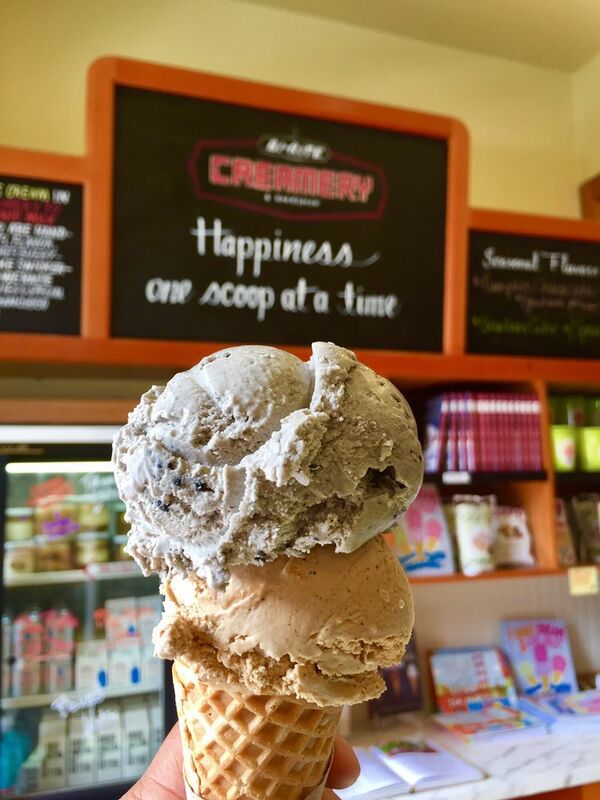 “Ghiradelli Square is a great place to get amazing chocolate and splurge on ice cream sundaes all while overlooking the bay,” UGA sophomore and San Francisco native Lucy Heneghan said. Stop in for some life-saving sundaes at the closest thing you’ll find to Willy Wonka’s Chocolate factory right before their closing time. Just try not to get turned into a blueberry while you visit, ok? As if touring a former prison to some of the country’s most notorious criminals wasn’t creepy enough, the National Parks Service offer midnight tours of Alcatraz. While the prison itself is great, the tour offers a unique view of the Bay itself on the park’s cruises. Also PSA, remember to pay your taxes this year: Al Capone was ultimately jailed for tax evasion of all things. After all this activity you’re probably starved, and what’s a trip to California without a little In-N-Out? You can’t go wrong with the classic double cheeseburger, but if you’re feeling more of a sweet-tooth at this time of night, shakes are popular choices too. Why not both? Do it big. Take in the entire city of San Francisco at Twin Peaks, a popular SF lookout spot. Whether it’s star gazing or city-light gazing, Twin Peaks is a must, especially in the night (or early morning, should we say). Grab the aux and blast “Hotel California” as you cruise down scenic Highway 280. “Driving down 280 has always been one of my favorite things,” Heneghan said. “I love the lack of billboards, focus on natural scenery and the reservoir the road curves along.” Other song suggestions include “San Francisco” by The Mowgli’s and “Save Me, San Francisco” by Train. 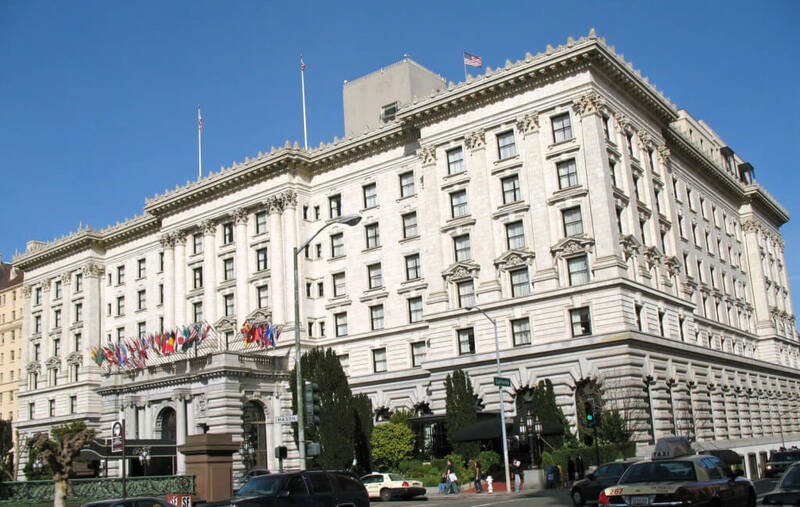 You’re probably in need of a solid eight hours by now, so finally crash at a classic San Francisco lodging destination—or stay up all night pretending to be Zach and Cody.